Perhaps I don’t need to tell you how much changed over the years in the field of dentistry. You can probably conjure up images of the old west dentist, who was also the town barber, and the only dental service he provided was tooth extraction with a swig of moonshine. You may also be able to picture in your mind’s eye the Norman Rockwell Crest ads of the 1950’s, when dental anesthetics were becoming mainstream and preventive dentistry more common for all Americans. 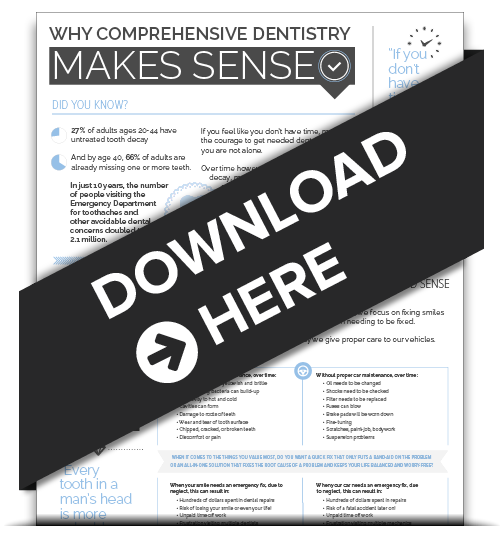 Well, dentistry has taken an even more exciting turn in recent years as more elective and cosmetic services are available than ever before. Now at the dawn of a new decade, millions are considering dental procedures as a means to enhance their appearance. With teeth whitening, porcelain veneers, bonding, smile design and more, there is a cosmetic option to help you achieve the gorgeous smile you’ve been dreaming of on any budget! 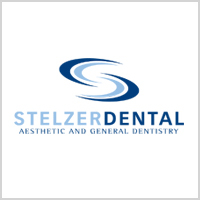 At Stelzer dental, we are very excited about offering such services to our patients. We also want to help you keep that smile beautiful for a lifetime, which is why we emphasize regular hygiene visits and conservative dentistry. So whether you are looking for a dramatic change in the appearance of your smile, or a family friendly dental office to care for your routine oral health needs, Dr Joshua Stelzer is the Ambler, PA dentist for you!